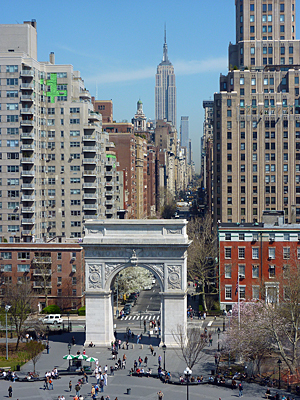 A view of Washington Square Arch, as viewed from a New York University building and looking toward the Empire State Building in the distance. Add tags for "A view of Washington Square Arch, as viewed from a New York University building and looking toward the Empire State Building in the distance.". Be the first. <http://www.worldcat.org/oclc/841441960> # A view of Washington Square Arch, as viewed from a New York University building and looking toward the Empire State Building in the distance. schema:about <http://www.worldcat.org/oclc/841441960> ; # A view of Washington Square Arch, as viewed from a New York University building and looking toward the Empire State Building in the distance.